We at Fall Creek love seeing fellow plant people succeed, especially when they’re growing and promoting blueberries! 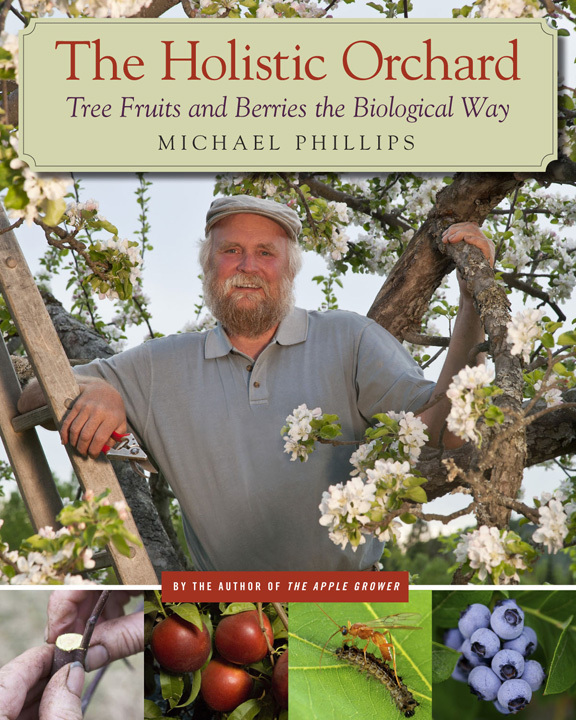 This week Michael Phillips’ amazing book on growing fruit trees and berries in an orchard ecosystem was honored with one of five American Horticultural Society 2012 Book Awards. Congratulations Michael! Check out Michael’s book and be sure to read the blueberry section - a few of the photos came from Fall Creek! The Holistic Orchard will be featured in the March/April issue of The American Gardener magazine. You can order Michael’s book from Chelsea Green Publishing at www.chelseagreen.com.